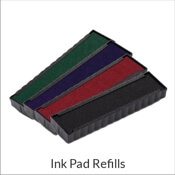 We provide convenient ink refills for our clothing stamps. 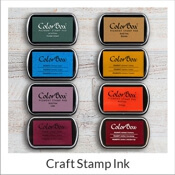 Our textile ink is to be used specifically with our clothing marker stamps, which are primarily used to stamp names or numbers on children's apparel. Our textile ink is washable up to 194 degrees. 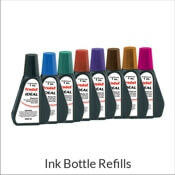 Make sure you find the correct ink for your clothing stamper in order to show ownership of kid's clothing at school or camp. 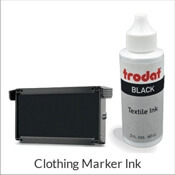 Clothing ink can be used for other purposes on textiles as well.